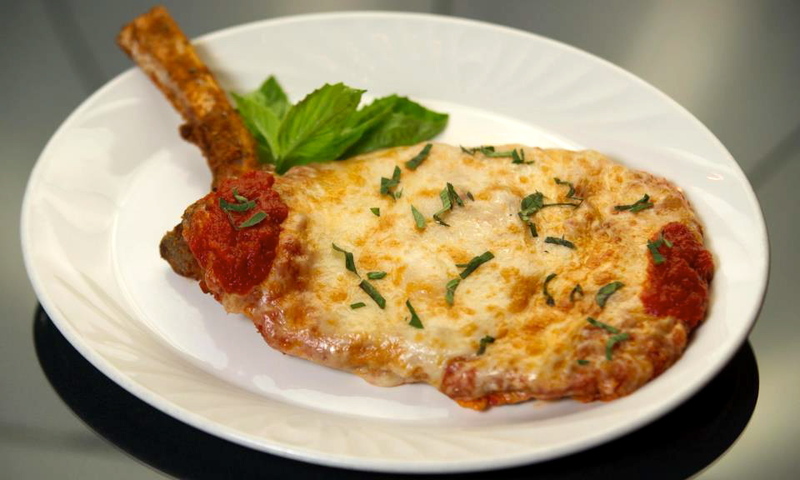 Christini's Ristorante Italiano has been an Orlando fine-dining staple since 1984. 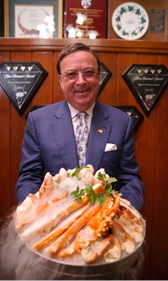 Founded by Chris Christini, who has more than 45 years of culinary experience, the fine-dining establishment has won numerous prestigious awards and hosted many celebrities and dignitaries. Open daily for dinner, Christini's serves classic interpretations of cuisine from northern Italy. The menu includes appetizers, soups, salads, pasta, seafood, meat and desserts. All of the dishes are prepared and created with only the highest quality ingredients, and stay true to the original way the dish was prepared decades ago. 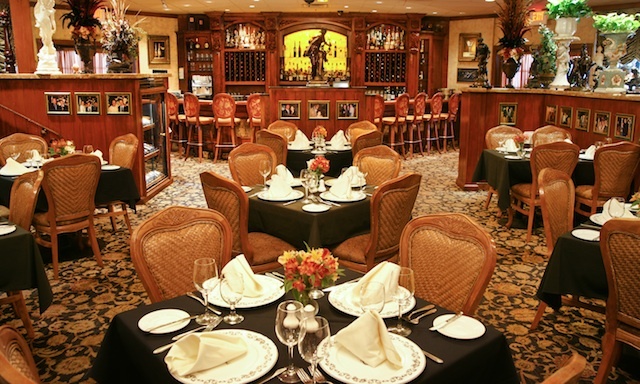 Christini's prides itself on its high-class service, knowledgeable wait staff, and top-notch presentation. Attention is paid to every detail to ensure each guest receives a true fine-dining experience. Live entertainment is available on select nights, and features the music of world-renowned accordianist Dariusz Grabowski. A private dining room is available for special celebrations or business events. The Grande Finale offers an intimate, private experience that can be designed for your tastes, including decor, menu and entertainment. Christini's accepts reservations, which can be made via phone. The attire is business casual to formal, and Christini's kindly notes that infants and toddlers are not permitted. The Marketplace at Dr. Phillips offers ample free parking. Christini's Ristorante Italiano is located in The Marketplace at Dr. Phillips, next to The Dessert Lady.